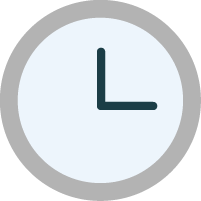 Conveniently capture all of your spending in Procurify, see it in NetSuite and never be blindsided by an invoice again. We know that the purchase-to-pay process can get complicated. 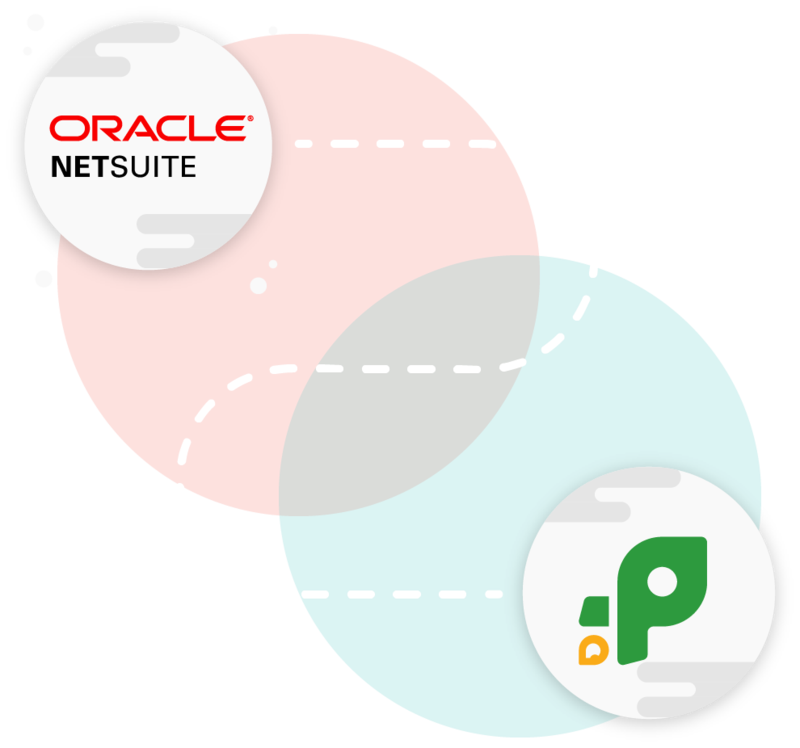 At Procurify we make this easier to manage, which is why we’ve partnered with NetSuite. Our latest integration enhances of the functionality of the leading ERP while maintaining a lean and productive process. Match up the right tools for the job at every stage of the purchasing process; from creating a requisition, conducting a 3-way match or paying for an invoice. Capture all your spending in Procurify, see it in NetSuite and never be blindsided by an invoice again. 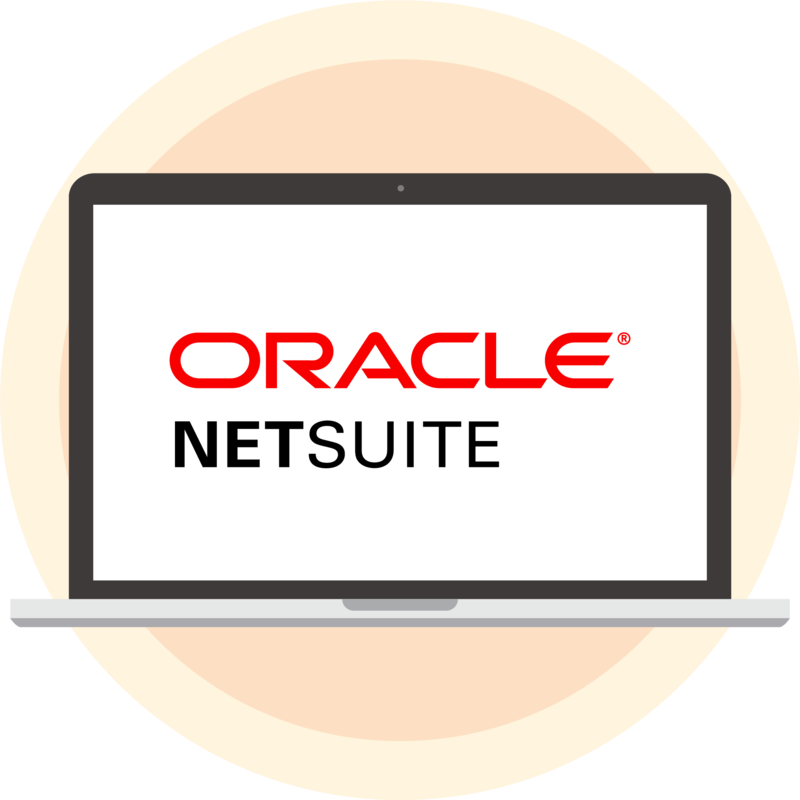 NetSuite is the #1 cloud ERP that more than 40,000 organizations worldwide use to unify business management, financials, CRM, ecommerce and more. ERP for back-office operations, such as, financial, supply chain, inventory, billing, invoicing, ordering and human capital management. Omni-channel commerce as a platform for transactions, Point of Sale, order management and services associated with online, in-store and phone sales. CRM to support customer service, support, marketing automation and consumer insights. Professional Service Automation that helps manage bid-to-bill processes as well as improves resources utilization, streamlines project management and gives visibility to financials. 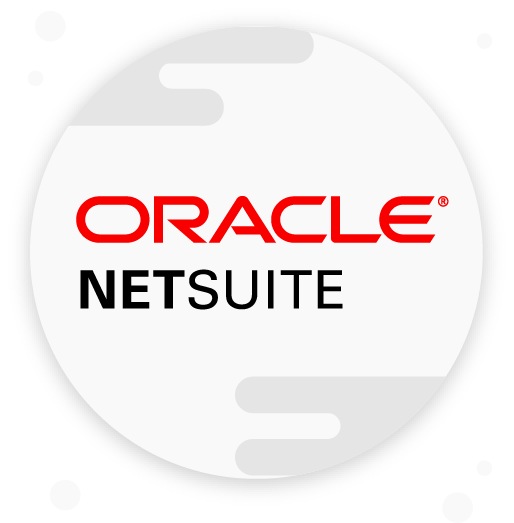 NetSuite integration with cloud software helps enterprises get the most from their NetSuite investment.